Do you think there is no such thing as the perfect oil for hair? The ideal recipe for skin and hair problems does not exist? Wrong, and the best way to prove it is cedar nut oil. 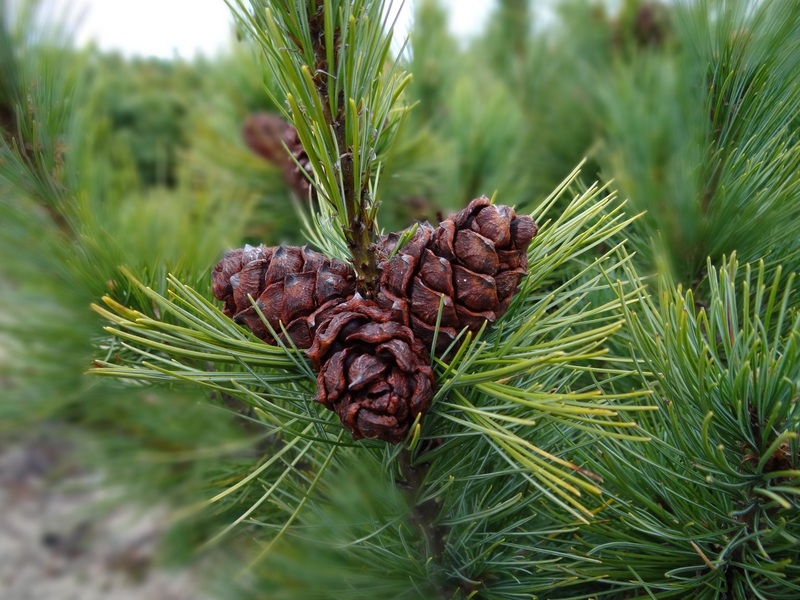 It is obtained from the nuts of Siberian Pine and used in medicine and cosmetology. Let’s find out why this oil actually works. Then you can choose the best one for you. For some time now, women do not need any convincing towards use of natural oils on hair and how beneficial it can be. The power hidden in the cold pressed vegetable oils is much greater than in case of finished cosmetic products. However, before you reach for cedar nut oil you must know a little bit more about it. Cedar nut oil or cedarwood essential oil? Frequently cedar nut oil is taken for cedarwood essential oil. You must remember that these are two different products. Both are obtained and used in a different way. Sadly, most people mistaken one for another. Cedarwood essential oil – is an essential oil that is obtained due to the distillation of pine needles, soft resin and cones of the Siberian Pine over the water steam. It is best for inhalation, massage or sauna due to its aroma therapeutic properties. soaking the nuts in the chemical mix. As it is easy to figure it out, the best method is pressing. The cold pressed cedar nut oil has the greatest amount of precious active substances and it can in 100% deliver them to our skin and hair. In the thermal or chemical process for obtaining the oil, high temperatures and other substances make cedar nut oil lose its precious properties, its much worse content of nourishing ingredients is not as beneficial. However, these methods are much cheaper. You should pay close attention to it, while buying cedar nut oil. What are the properties of cedar nut oil? Cedar nut oil properties are valued both in medicine and cosmetology. In this second case, natural cedar nut oil with high quality can be used as an equivalent for conditioning cosmetics. Nourishes, strengthens, rejuvenates, provides elasticity and protects against harmful factors impacting skin and hair. It indicates anti-inflammatory and calming action. It eliminates dandruff, limits excess hair loss, speeds up hair growth, visibly improves condition and appearance of skin, nails and hair. Regular use of cedar nut oil is all you need.